National Trust protects over 300 historic houses and gardens and 49 industrial monuments and mills. Your membership helps protect them. What else do the National Trust do? They also look after forests, fens, beaches, farmland, islands, archaeological remains, castles, nature reserves, villages. Time well spent with National Trust membership. And with attractive membership prices, it’s money well spent. What does the membership get me? Enjoy an unlimited number of days out with National Trust membership. With three months free membership when you pay by direct debit, there has never been a better time to support National Trust. 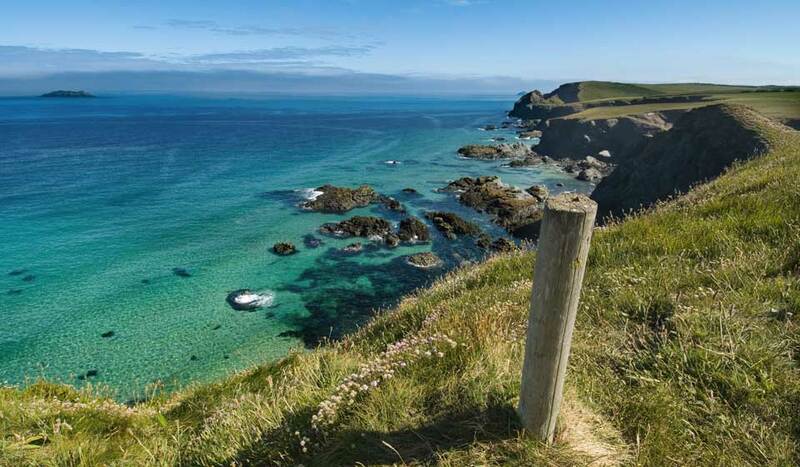 As Britain’s largest conservation organisation, they help protect over 300 historic houses, 700 miles of spectacular coastline and over 600,000 acres of beautiful countryside. How can I become National Trust Member? Visit the National Trust membership website and read about the various options. Once you're happy that you have found the one for you, you can pay safely online. Over 61,000 amazing volunteers get out and about to tend to the many National Trust properties. We think they are all incredible!